From the moment Nate young Nate Saint (1923-1956) took his first flight in an airplane, flying captured his heart. When he grew up, Nate flew his own plane over the jungles of Ecuador, helping missionaries reach isolated peoples with God's great love. Although Nate and his friends lost their lives trying to befriend the feared Acua Indians, God made Nate's dream for the Aucas come true. 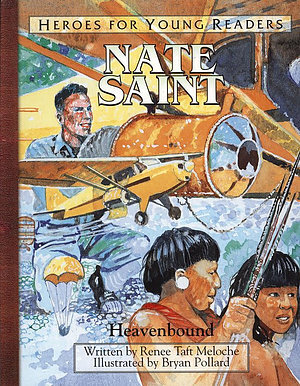 Nate Saint: Heavenbound by Renee Taft Meloche was published by Frontline Communications in October 2001 and is our 43625th best seller. 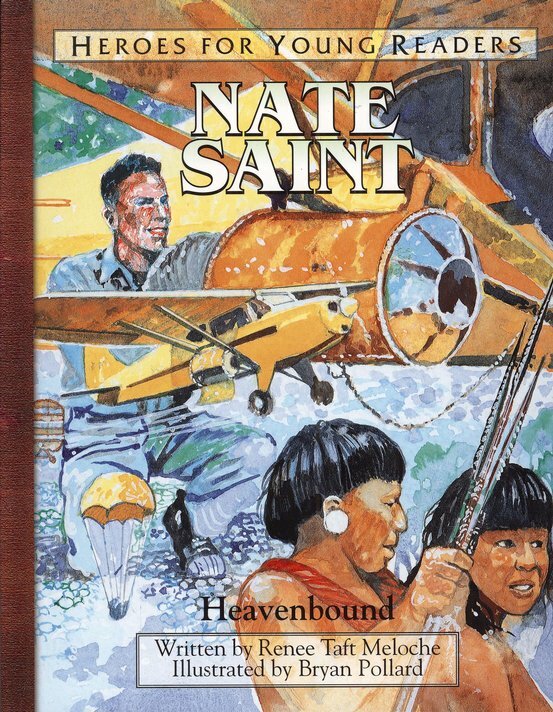 The ISBN for Nate Saint: Heavenbound is 9781576582299. Be the first to review Nate Saint: Heavenbound! Got a question? No problem! Just click here to ask us about Nate Saint: Heavenbound.